Foreman Electric Services is currently accepting resumes for Distribution and Transmission Powerline crews to work in Puerto Rico. Visit our career page for a complete list of positions and requirements for each. Job Categories: Featured. Job Types: Full-Time. 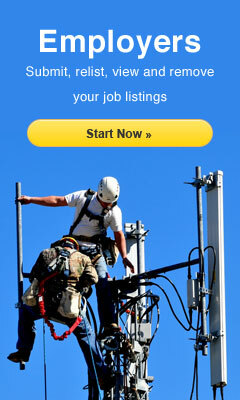 Job Tags: distribution lineman, journeryman lineman, lineman jobs, and powerlineman jobs.